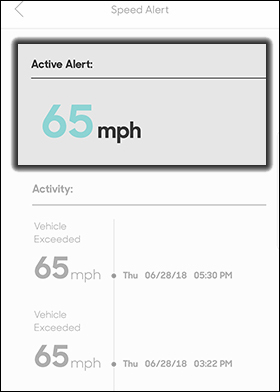 Only the Hum primary account holder can edit a speed alert. 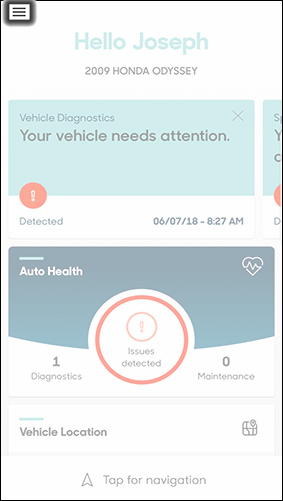 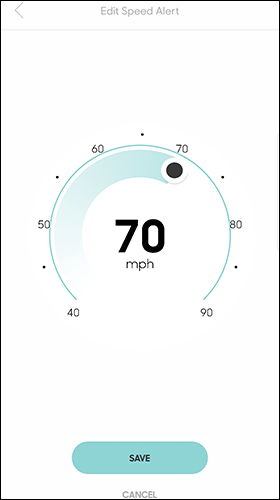 From the Dashboard, tap the Menu icon. 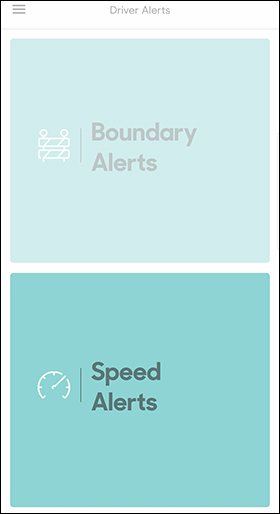 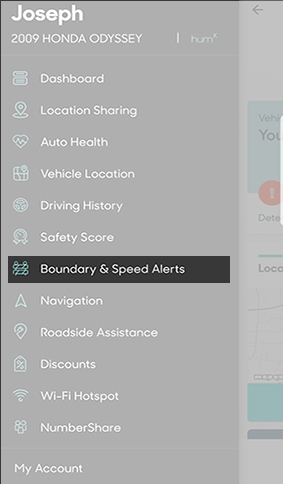 Tap Boundary & Speed Alerts. 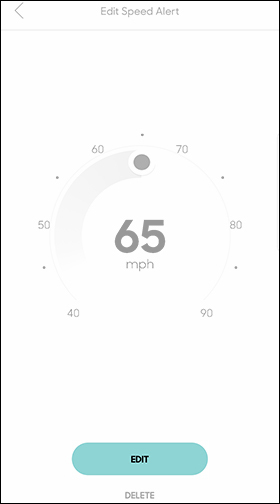 Trace along the circular dial to set the maximum speed then tap Save.